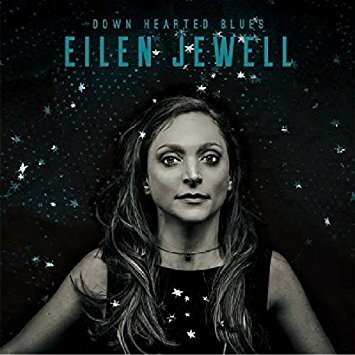 I just had the opportunity to review the most recent release, Down Hearted Blues, from Eilen Jewell and it's quite good. Opening with It's Your Voodoo Working, a classic Charles Sheffield number with a great mix of R&B and surf. Great vibrato style on guitar by Jerry Miller nicely compliments Eilen Jewell's crystal clear vocals with a super bluesy drawl over Jason Beek on drums and Shawn Supra on bass. Excellent opener! 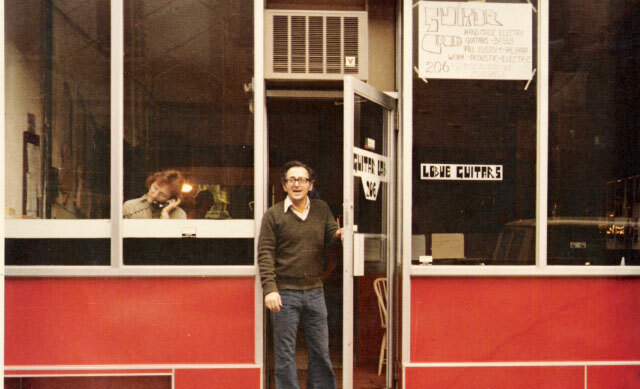 Milton Leeds' Another Night To Cry has real nice quiet and smooth warm guitar chords. With T-Bone Walker like riffs and clever lead pronounced against the distinctively upright bass, this track smells of class. Title track, Alberta Hunter's Down Hearted Blues has a great timeless feel with airy vocals in the styling of Memphis Minnie (or Maria Muldair). Miller and Jewell's acoustic guitar work, nicely complimented by Supra's bass and Beek's washboard gives it a great retro feel. One of my favorite tracks on the release is Albert Washington's You Gonna Miss Me with solid vocals, heavy sax tension by Curtis Stigers, lead bass by Supra and nicely styled guitar work by Miller. Excellent! Frankie Lee Sims' (Lightning Hopkins' cousin) Walking With Frankie has a raw characteristic that I really like with vocals in the manner of Hill Country Jesse Mae Hemphill and loose slung rockin guitar work by Miller. Very very cool! 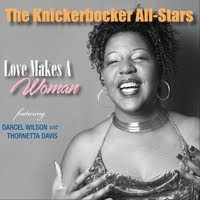 Big Maybelle's Don't Leave Poor Me has great movement with contemporary vocal styling and great guitar styling over tom tom. Great! Willie Dixon's You Know My love has really soulful vocals, solid sax and super guitar riffs. Very nice. 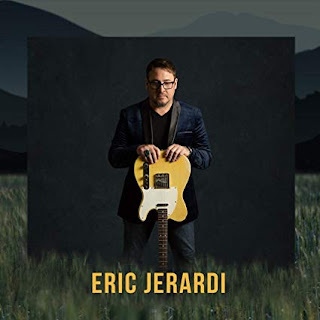 Wrapping the release is Fiddlin' John Carson's The Poor Girls Story, a nice country blues featuring Jonah Shue on violin, and acoustic guitar backing allowing Jewell to shine on vocal for a super conclusion to a really strong release.